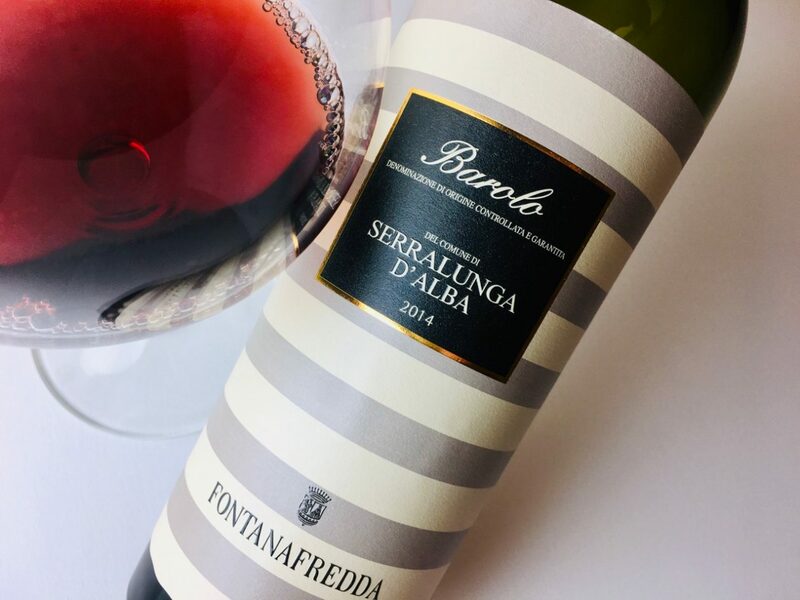 Fontanafredda sources fruit for this Serralunga cru from a rolling, 250-acre estate carpeted with heavy clay and limestone. 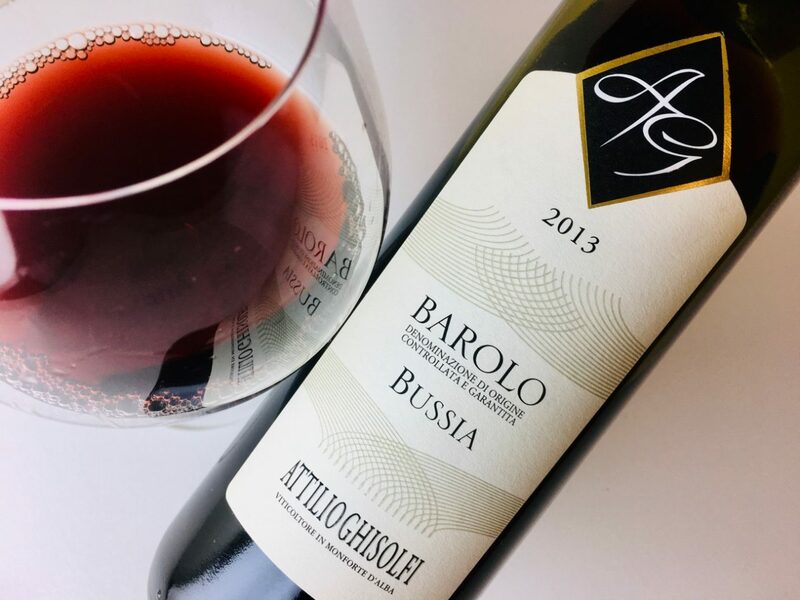 The grapes were hand-harvested and fermented in stainless steel, and the wine was aged for one year in oak barriques and two years in 2,000-liter oak casks, then cellared for another year after bottling prior to release. It’s weightier and less effusive than Fontanafredda’s Silver Label Barolo, which is intended for younger drinking. This one demonstrates classic Serralunga structure, with a firm fretwork of tannins and acidity that’s lean like an arrow. 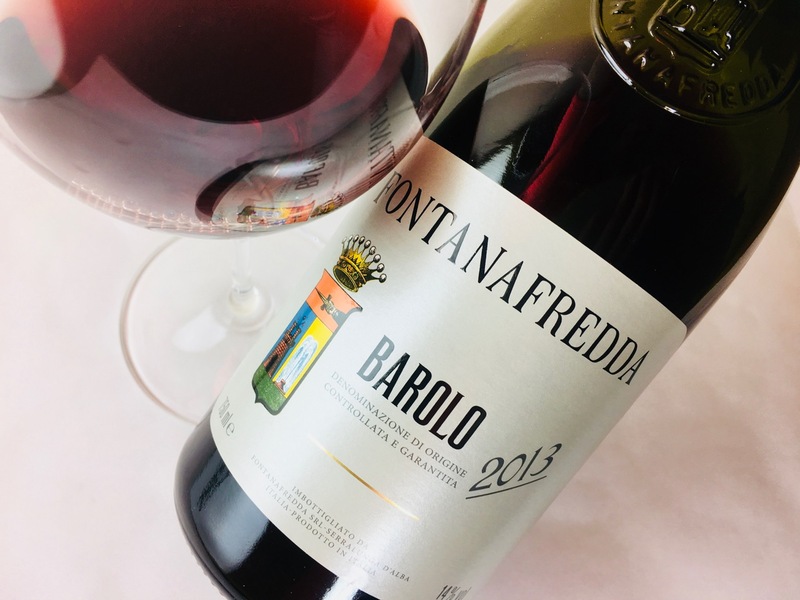 It feels woodsy, savory, and deep, but there is also fruit here, along with the fey floral-herbal-earthiness of ripe Nebbiolo, perfumed as it is with fresh cherries, rosewood, violets, and star anise. It’s delicious now, if somewhat commanding; another two or three years of bottle age will polish its edges, and it will be fully mature in eight to ten. If you do open it sooner, decant it for thirty minutes, then pair it with lean red meats, tomato braises, and rich, sharp cheeses.